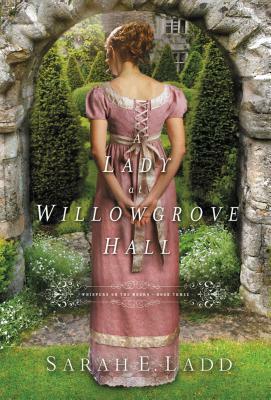 Nathaniel Stanton has a secret of his own--one that has haunted him for years and tied him to his father's position as steward of Willowgrove Hall. To protect his family, Nathaniel dares not breathe a word of the truth. But as long as the shadow looms over him, he'll never be free to find his own way in the world. He'll never be free to fall in love.